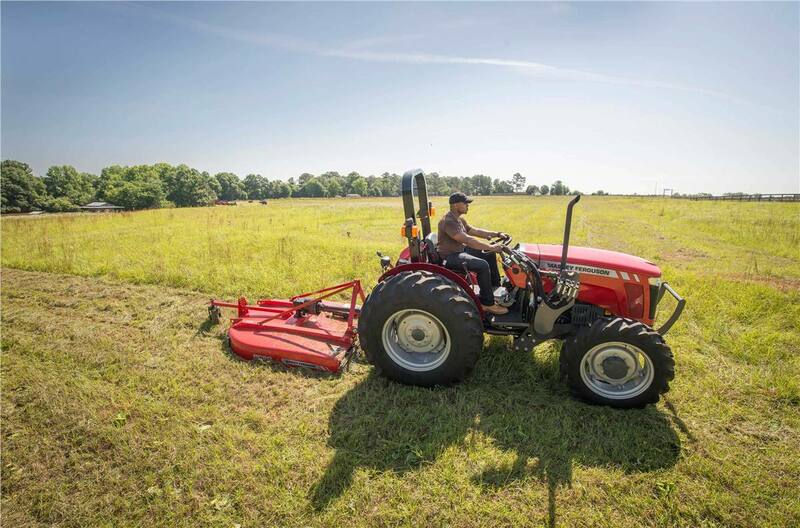 The Massey Ferguson® 2600H Series is a rugged new line of utility tractors that are as tough and dependable as our classic Massey Ferguson models. These tractors feature a simple, open design, along with a steel hood, fenders and platform for unmatched durability. Plus, high capacity hydraulics perfect for loader and implement work.